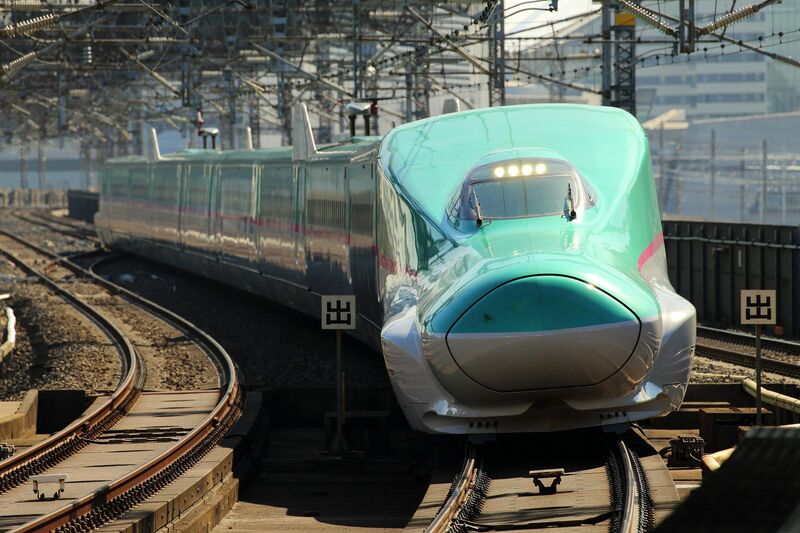 Vadodara: The final survey for the Vadodara stretch of the ambitious Mumbai-Ahmedabad bullet train project will begin soon. The survey will be carried out by a team from the NHSRCL (National High Speed Rail Corporation Ltd.) in coordination with officials of the Vadodara railway division & the RITES (Rail India Technical & Economic Services). The elevated track in the Vadodara stretch will be around 17km long starting from Bajwa to Makarpura. 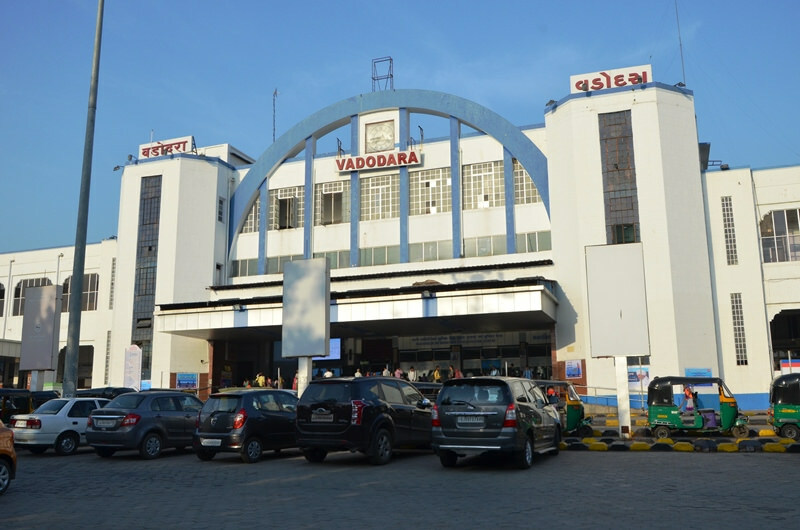 Although the width of the track will be 15 to 16 metres in major areas, at near platform number 6 of Vadodara railway station, NHSRCL will require 30-35 metres wide stretch to set up the platform for bullet train. The authorities are considering demolishing the entire architectural facade of the Alkapuri end near platform number 6 of the railway station for the project. The peers will have a clear height of around 18 metres all through the stretch. Once, the final survey gets over, the process for land acquisition will begin. 2 Comments on "Final Survey For Vadodara Stretch Of Mumbai-Ahmedabad Bullet Train Project To Start Soon"
The survey should be soon clarify because near track many new building are building. In India many poor people laid there money in project,if it infringe in project they maybe in trouble. Informed soon. plz give information for land aquisation at akota residential area.